Arley Hall Wedding Photography is a spectacular venue offering a unique blend of warmth and grandeur throughout its range of buildings. 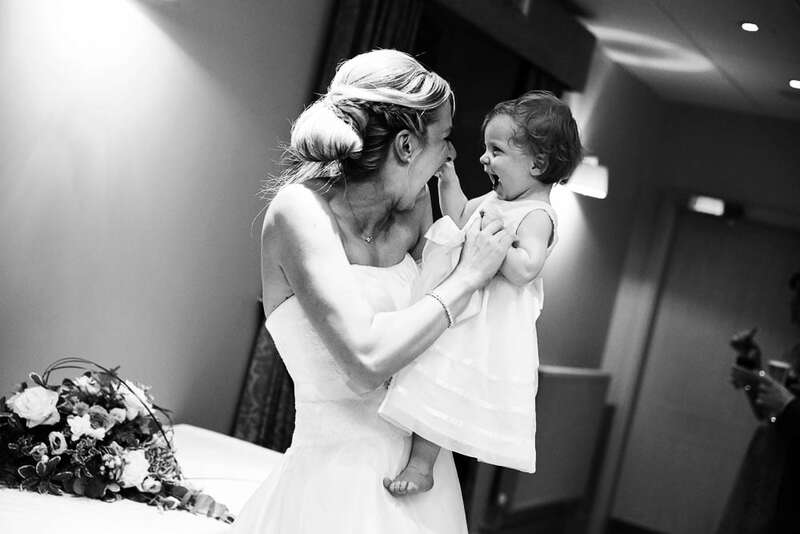 From the magnificent stately home to the functional, yet authentic, Olympia barn, to the award winning gardens you have everything you require for your memorable event, all under one roof. 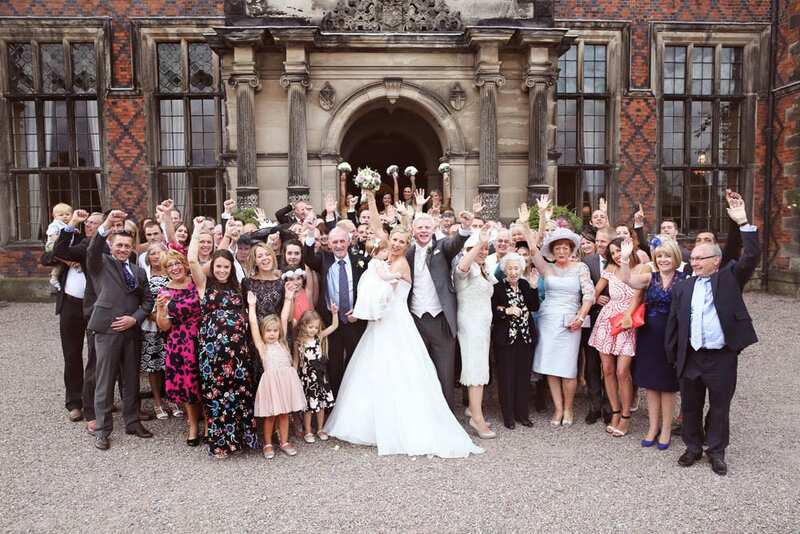 From grand affairs to intimate celebrations Arley Hall Wedding Photography Venue & Gardens is a romantic and dramatic venue. 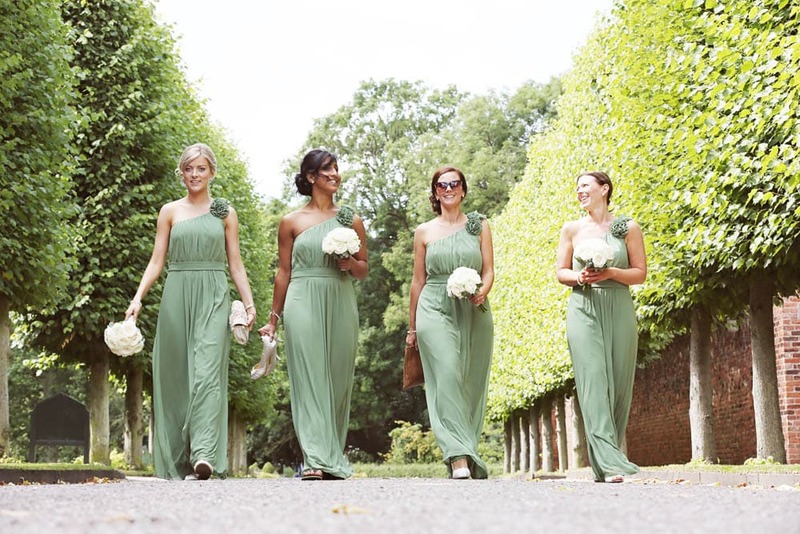 You have the choice of a number of spectacular locations for your ceremony, including our breathtaking outdoor setting and our friendly and professional team are looking forward to working with you throughout the planning process. 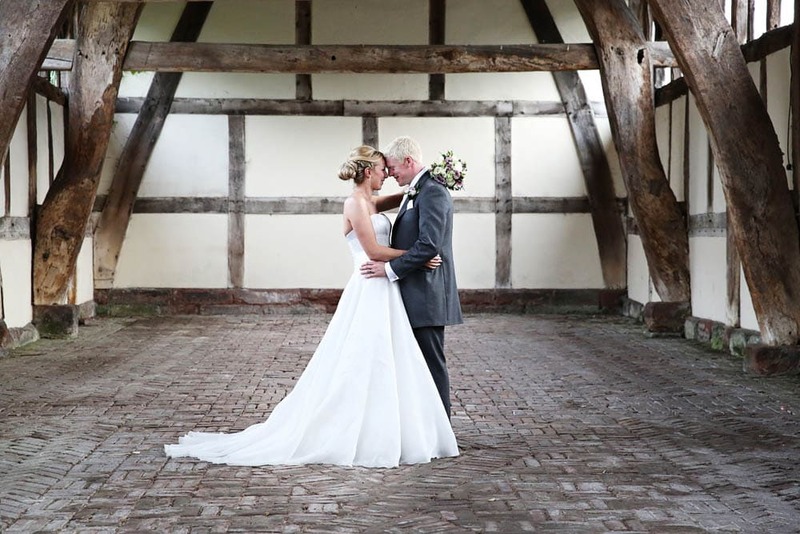 We have shot a few weddings at Arley Hall and it’s so hard to pick a favourite, during Adele + Kieron’s we were able to use the stunning barn which is magnificent. 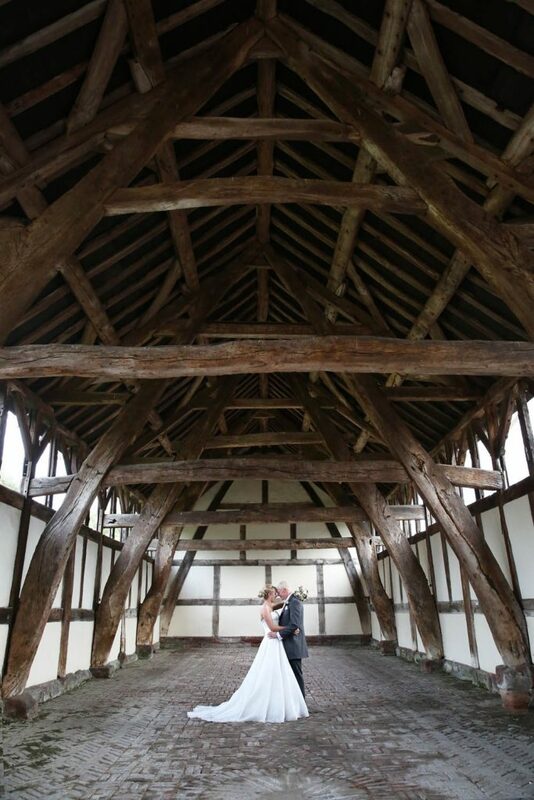 We really love architecture and structures that present wonderful shapes and textures and the Barn were breathtaking. The space is ideal for those who want a smaller intimate wedding with grandeur as the setting is perfect. This hall looks magnificent and the gardens match. 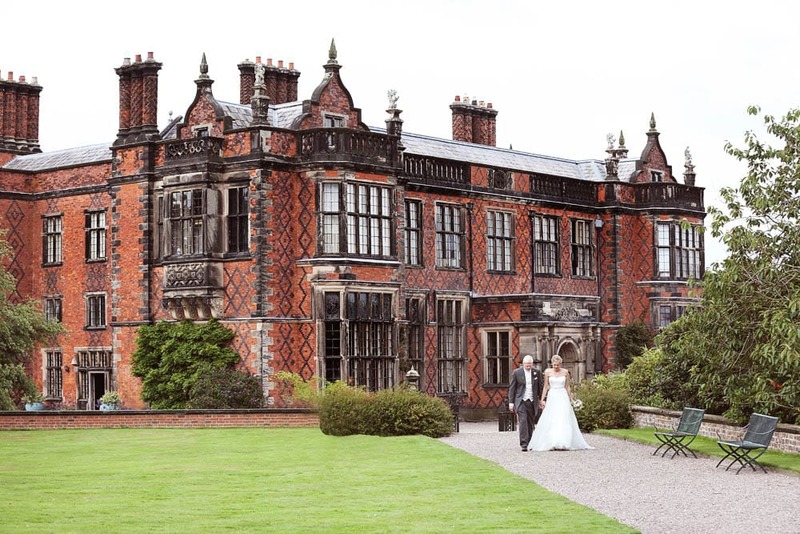 If you love gardening then this is the venue for you, you will love Arley Hall’s award winning gardens which make a great location for your photos. We think the driveway to the hall has the wow factor, driving up to the hall in your car will look amazing. If you get married in a church and arrive in style in a wedding car you will get that fuzzy feeling arriving. 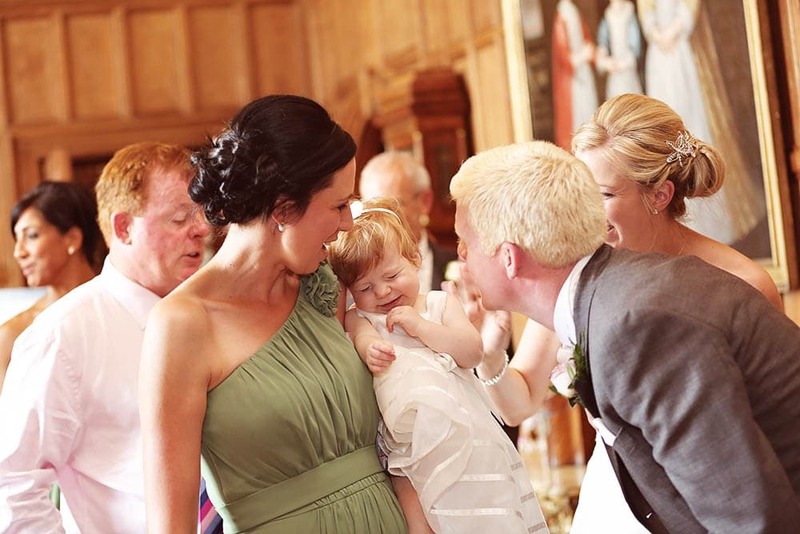 As an Arley Hall Wedding Photographer team Jo + Jon work together at the amazing venue to create stunning portraits. There is plenty of room at the front for those who like group shots and stunning gardens. 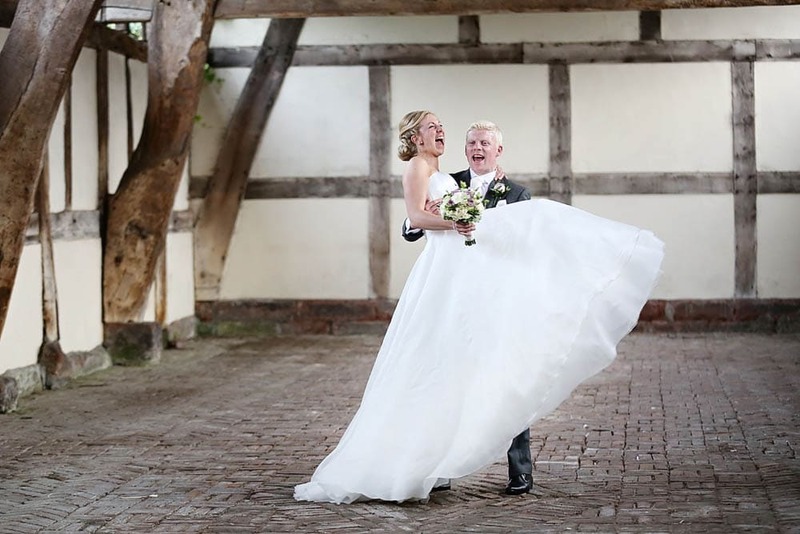 We have been Jo + Jon bringing you the very best we think Arley Hall has to offer, we hope that you’ve enjoyed reading so far on how much we loved this amazing cheshire wedding venue.